New data has revealed which street in South Africa commands, on average, the highest prices for homes. The data, provided by Lightstone Property, looks at the average sales transfer prices, calculated per street across South Africa’s major provinces over the past year. The affluent suburbs of Cape Town dominate the list, with four of the five richest streets found in areas such as Clifton, Fresnaye, Llandudno and Bishopscourt. 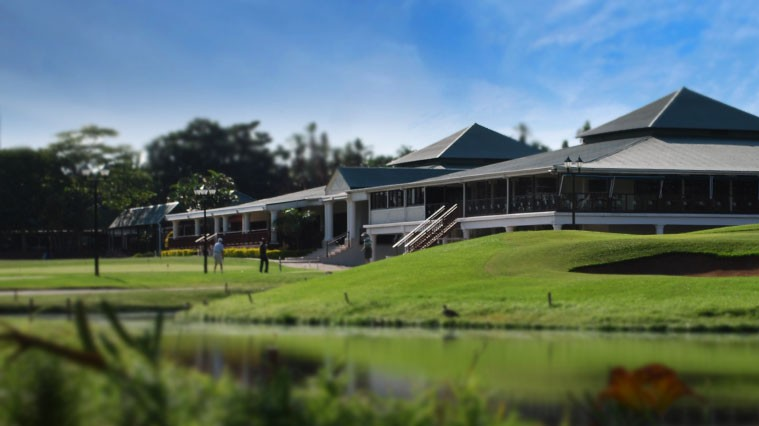 Gauteng, too, accounts for many of the top addresses, with streets in Hyde Park, Bryanston and Sandhurst valued in the tens of millions. 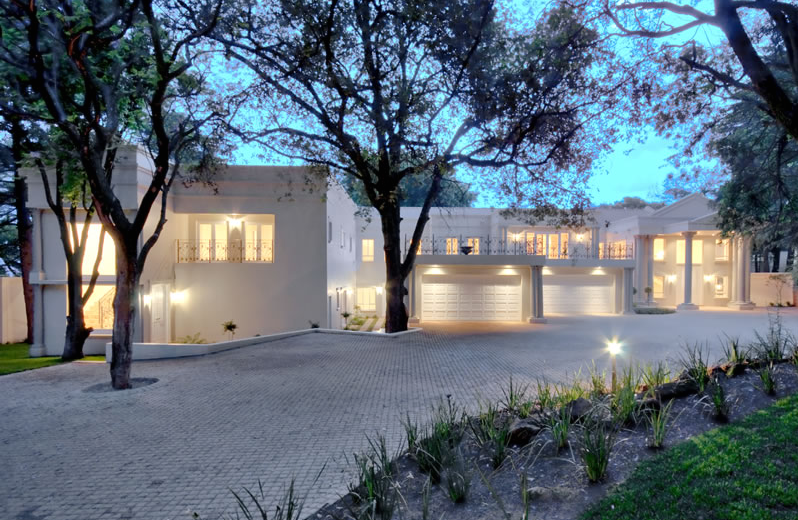 The country’s most expensive street is Clifton Road, where the average value of deed transactions for houses on the street sits at around R49 million. 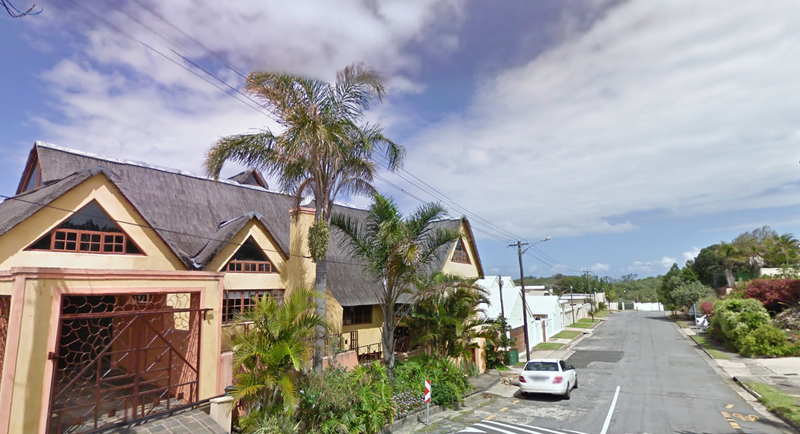 According to the South African Registrar of Deeds, there was only one house sale (number 19 Clifton Road) valued at R49 million on the street in 2014. 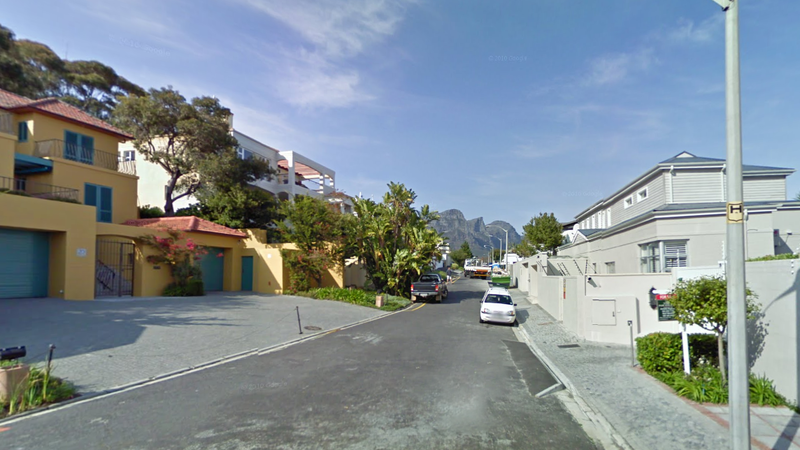 This is followed by De Wet Road in Fresnaye at R43 million, and Steenways Road in Llandudno at R40 million. 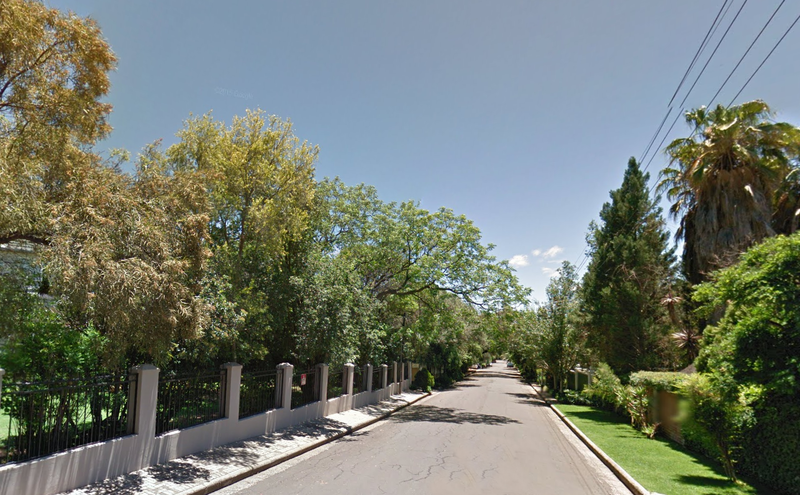 The only non-Cape Town street in the top 5 is 4th Road in Hyde Park, which has an average value of R34 million. Provincially, street averages drop significantly moving out of the country’s biggest city hubs in Joburg, Cape Town and Durban, though still reach the multiple millions in the most expensive areas. 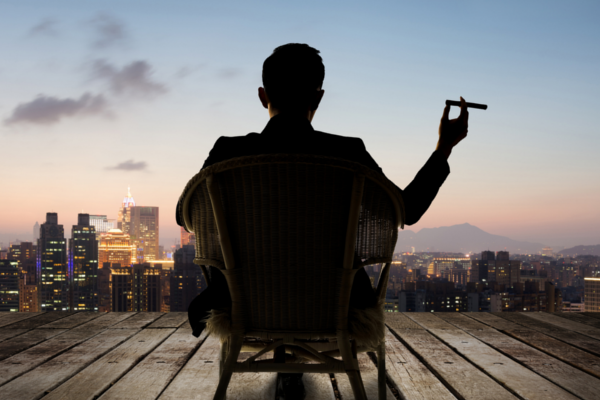 A recent listing by billionaire.com revealed that Peak Road, at The Peak in Hong Kong, is the most expensive street in the world with an average price of US$114,000 (R1.4 million) per square metre. Upper Fifth Avenue, New York was ranked second with an average price of US$108,000 (R1.36 million) per square metre; and Knightsbridge, London is third with an average price of US$103,000(R1.3 million) per square metre. 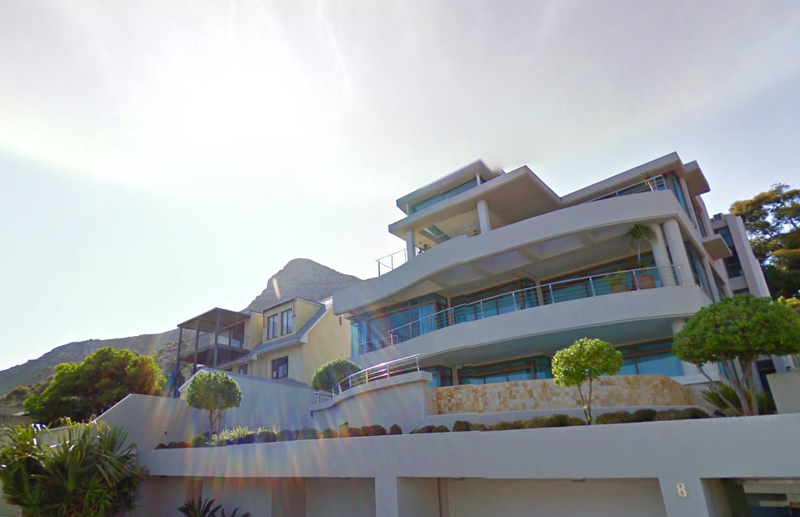 In comparison, property in Clifton and Fresnaye go for around only R20,000 per square metre.